Don’t get me wrong. The Last Samurai is one of my favorite movies. Along with other “manly” classics like Braveheart, 300, Gladiator, and the rest. But we do ourselves a disservice when we hold up the men in these movies as paragons of ultimate masculinity. Thanks to having been born in the late twentieth century, there is a very good chance you and I will never have to endure such situations. In other words, we are not samurai. And that is a good thing. It means we can aspire not merely to surviving, but to thriving. 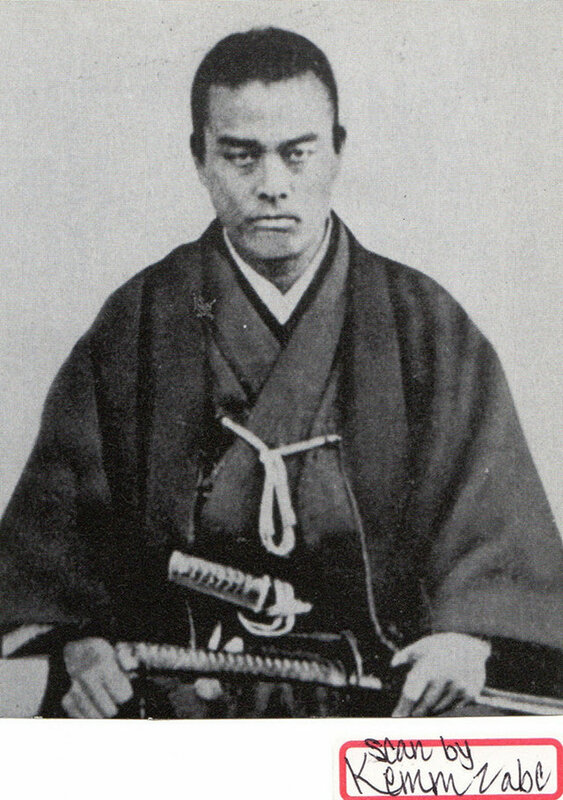 And yet I suspect many men today would, if offered the chance, jump at the chance to trade places with Katsumoto the samurai. Despite not being samurai or ninjas or gladiators or scottish clansmen or whatever, we still have access to the same courage, strength and honor that drove those men. To be a man does not mean you are a warrior per se. It means you cultivate and LIVE OUT the same courage and strength that fires the warrior, only you turn it to different, peacetime means and ends. Courage, honor, integrity, strength… these principles are ALWAYS needed, no matter the time or place. The world is always desperate for them. It is for US to determine how we live out the gifts of our masculinity for the greatest impact in the here and now… in OUR place and OUR time. So by all means, enjoy the throwback blood, mud and guts man films. And be prepared to live that way if civilization crumbles some day. But until and unless the SHTF, put down the throwing star and pick up the diaper, or the keyboard, or the paintbrush… and live your courage for today. Well-said. Long past time for males who are longing to be men to turn off the stupid TV and start living their own lives in the real world. Like men.